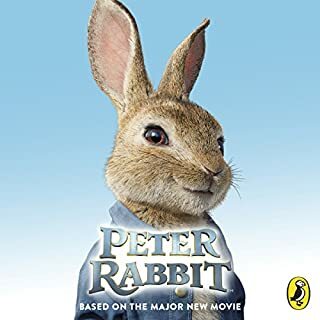 A story based on the major new movie Peter Rabbit, hopping into cinemas in spring 2018, read by Emilia Fox. Peter Rabbit is always breaking into Old Mr. McGregor's garden and stealing his vegetables. And it's always getting him into trouble! But everything is about to change.... Will Peter finally be able to take control of the vegetable patch, or will someone stand in his way? Relive all the best moments of the movie in this action-packed audiobook. This is an excellent dramatization of A. 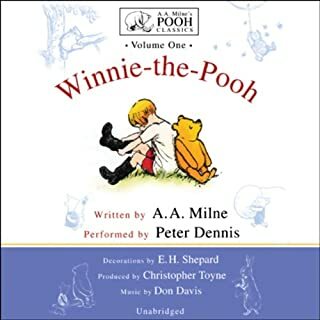 A. Milne's delightful classic book about Pooh, the bear of little brain, and his quirky friends. 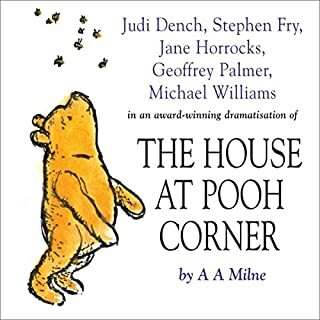 The different voice actors are perfect, with standouts being Judi Dench as one of the two narrators, Jane Horrocks as the husky, high-voiced Piglet, and Geoffrey Palmer as the appealingly gloomy Eeyore. Stephen Fry does a sturdy Pooh, though at times I had the uncanny impression of Fry himself standing before me rather than Pooh bear. 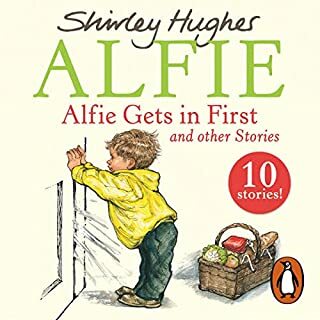 Two narrators, one male, one female, narrate the chapters, switching back and forth repeatedly and rapidly, and after about the first chapter, I found myself enjoying the switches, as though I were being read to by two ideally witty and warm parents or grand-parents at the same time. 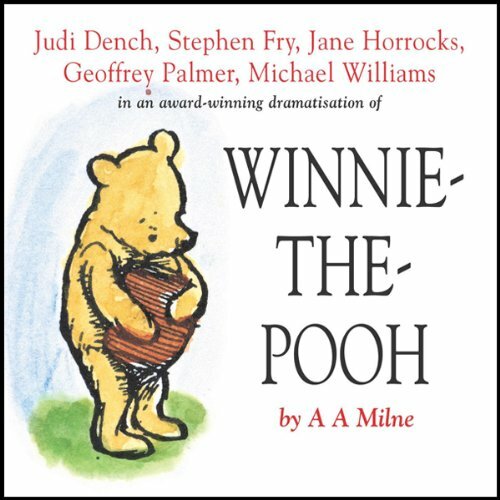 The piano music that begins or closes chapters and accompanies Pooh's "hums" is pleasant and appropriate. The sound effects help the listener to imagine the scenes without distracting him/her from the savory text. 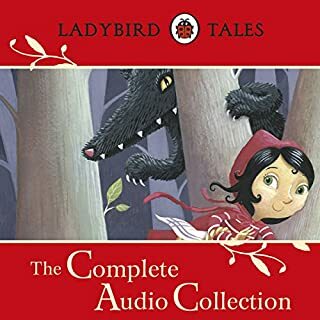 And the dramatization doesn't abridge much; from what I could tell (by comparing the first chapter in the book with the first one in the audiobook), the dramatizers include pretty much all of Milne's words and chapters except for occasional dialogue tags that are conveyed well enough by the different voice actors. 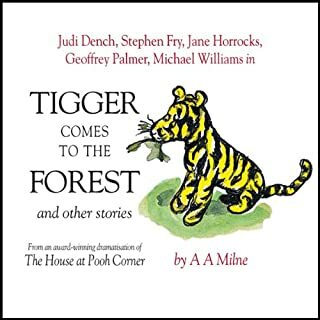 It was very entertaining to listen to this book; I often found myself smiling and chuckling at the foolish and charming exploits of Pooh and company and wishing the book would not end. 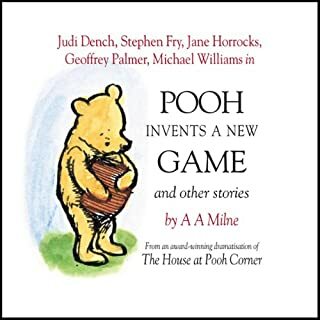 By the way, I tried the samples of Peter Dennis reading the unabridged Pooh books and was completely turned off by the bizarre grunting-farting noise that punctuates all of Piglet's utterances. Jane Horrocks is much much MUCH more appealingly Piglet-y. 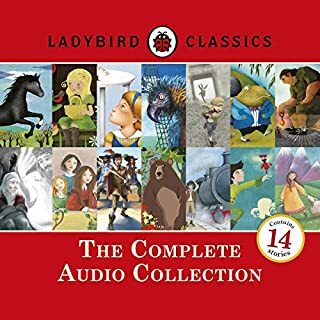 These narrators take me back to the magic of AA Milne's beloved characters and stories. 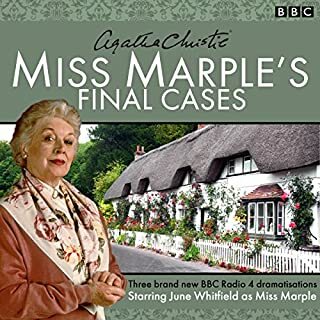 Judi Dench and Geoffrey Palmer are sublime, Stephen Fry and Jane Horrocks are perfect. At 5 years old or 50 (like me), there is much love and fun in these stories about the silly old bear. I adored being read to as a child and still do. this is an amazing thing for anyone to listen to!! love it. Very good for any listener! should go on the bestseller list anywhere. Very good plot, performance, and cast. very cute!!!!!!!!! Great book! Really fun to listen to. My children enjoyed it very much. Would definitely listen again. Wonderful Overall just one small issue. Very good overall the only issue I had was wish the person doing piglets voice. It was annoying & difficult to understand at times. However all others were fantastic & deserve 5 stars for their performances. An absolute delight!! The whole family enjoyed this book!! Very engaging and a wonderful performance. 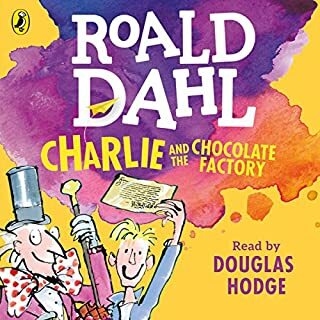 Listened to this with my children ages 4 & 8, and we all enjoyed it. My husband didn't care for Piglet's voice. I found the characters within the book to be somewhat more complex than the ones I grew up with and was pleased with the depth and humor I found in revisiting these stories as an adult. 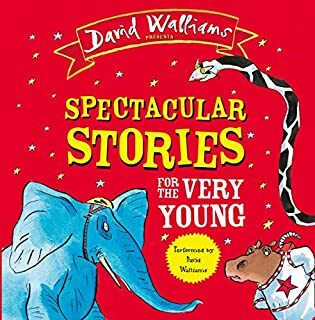 My kids love these stories! 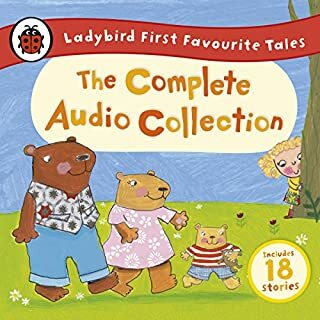 My 3and 4 year old love to listen to these stories! They are classic, funny, and well made. Such a fun listen. Can't recommend it enough. My 3-year-old has it on repeat. For me it took a bit to adjust to WtP's voice since I was so accustomed to Disney's version but the actor (as are all the actors) is excellent. This is slightly abridged but the much of roundabout dialogue is preserved. Pretty high; among the very best of the kid's books I've tried. This is a perfect mix of cuteness and dry humor. Eeyore and Pooh contrast with Piglet and Christopher Robin and keep the tone from slipping into sugar sweetness. The book is brilliant, and this performance is a highly intelligent interpretation. Superbe Aufnahme. Habe früher mit meinen beiden Kindern die Cassette immer im Auto laufen lassen. Obwohl die Kinder damals noch kein Englisch in der Schule hatten, haben sie eine Ahnung von dem gehabt was da in der Geschichte vor sich ging. (Hatte natürlich vorher die Bücher vorgelesen!) Die gelungene Musik und die entspannte Vortragsart von den Schauspielern machten die Geschichte lebendig und auch ein wenig geheimnisvoll. Doch irgendwann leider ging die Cassette kaputt. Die inzwischen 20 und 17 Jahre alten "Kinder" und ich sind begeistert die Stories von damals wieder zu hören und nun natürlich viel mehr daraus verstehen. Auch den hintergründigen Witz der zwischen den Zeilen steckt, können sie nun erkennen. Man merkt den Schauspielsprechern an, wieviel Spaß sie an dieser stimmungsvollen Geschichte hatten. Eine große Freude diese Aufnahme zu hören.